Whether it is creating a beautiful timeless look for a bride on her wedding day, red carpet hair and makeup, custom blending foundations or teaching women of all ages how to apply their makeup - it all comes back to empowering women. Struggle to find the right shade of foundation? 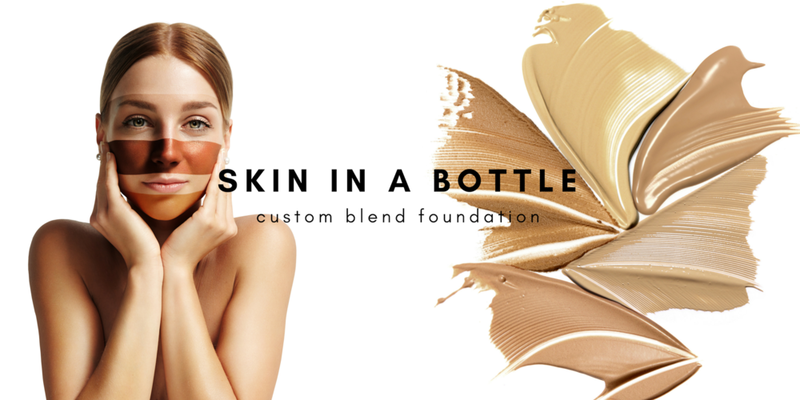 Custom Blend Foundation is PERFECT for women of all ages and races. Have your very own unique formula mixed right before your eyes! One on one appointments or group sessions available. Am I a makeup junkie? YES!! Do i want my clients to have access to great, reliable, affordable products - ABSOLUTELY! I only stock products that I am happy to endorse and have tried and tested. Customisable eyeshadows that can be popped into an empty duo, trio or quad eyeshadow palette. 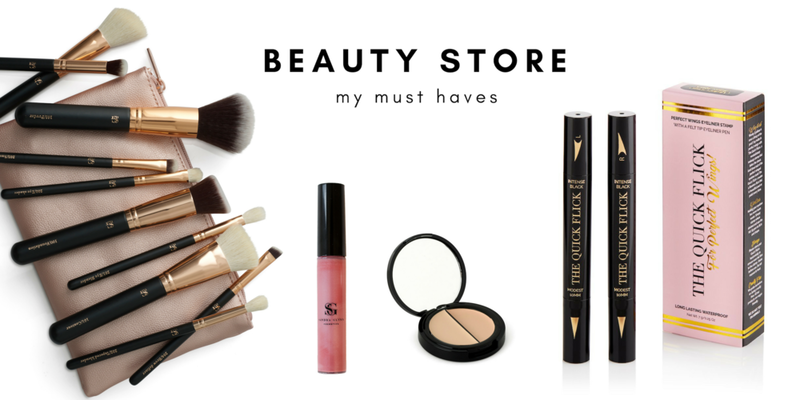 Gorgeous cream and powder blush, long wearing curling and waterproof mascara and a beautiful hydrating french moisturiser are just some of the products available in my online store. I will apologise in advance to anyone sitting in my chair that doesn't want me to give them some makeup tips or tricks whilst i’m looking after them. Sometimes (lets face it - most times) I can’t help myself. I love educating women when it comes to all things make up. Sharing my knowledge in what’s new, what I’ve stocked in my kit since day dot, what YOU should be wearing and more importantly WHY! My one on one and group makeup workshops are always a hoot, just try and stop me talking. “I first booked Sandra for an event in 2013 and fell completely in love with the look she created for me. It was the best I had ever looked! Since then, I've used her for my formal events, ceremonies and special occasions. Sandra always recommends amazing products which suit my sensitive skin. She is a consummate professional who is always reliable, punctual and can create looks which fit the brief.